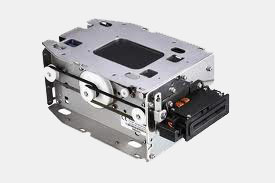 When you need encoder repair, we are the perfect choice. We have the specific knowledge and experience to rebuild your device correctly the first time. 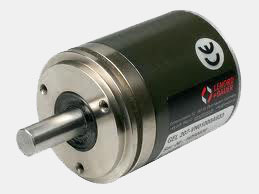 We specialize in encoder repair and have served the electromechanical industry for years. We are not a typical "repair shop". From ABB to Yaskawa, we repair a wide range of manufacturer’s devices. 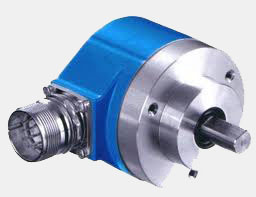 We have the unique tools and test equipment necessary for proper encoder repair and perfect results.